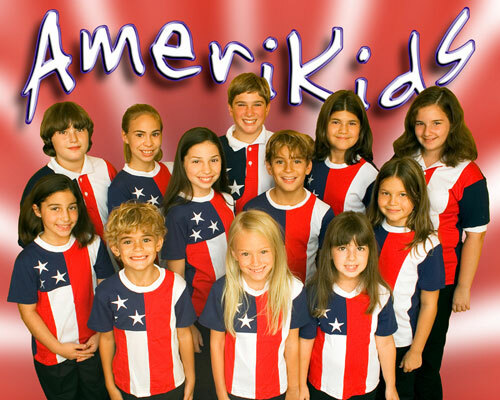 The Ameri-Kids are a group of fun, talented young singers, ages 8 to 16. They have performed in touring Broadway musicals, Walt Disney Vacation resorts, Scholastic Celebrates Young Readers, even a speech by President Bush Sr! They have also appeared on PBS television singing with David Foster and Jackie Evancho from America’s Got Talent! The Ameri-Kids with Jackie Evancho!